At Sunstate Fence, we believe in taking care of our customers. We pride ourselves in providing exceptional customer service, quality materials and professional craftsmanship for each and every fence we build. Our knowledgeable and honest team of experienced professionals will work with you from start to finish to build your fence to your specifications. We always leave a clean work area and strive to complete your fence in a timely and professional manner. Our team strongly stands by our company’s five core values. Vanessa is the Office Manager. 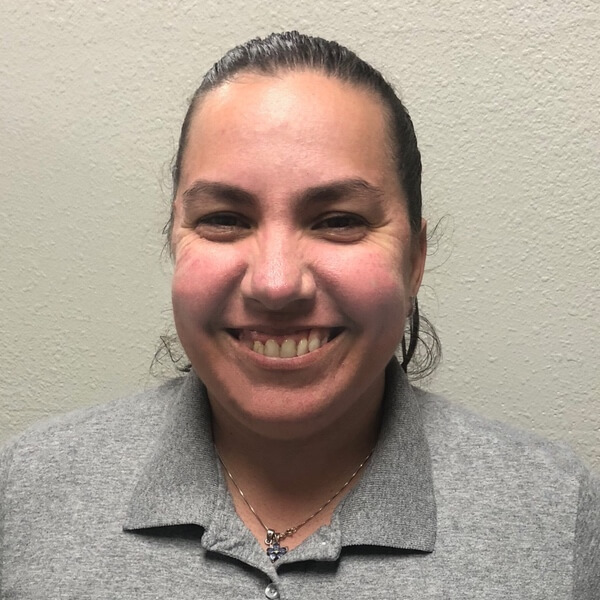 She is a people person and loves to make sure everyone has a great experience while working with Sunstate Fence. Saily is an Office Assistant at Sunstate Fence. Her time with her family is her #1. She loves books, shoes and is obsessed with coffee (any kind of coffee). Happiness and gratitude are her motto, and she loves her job. 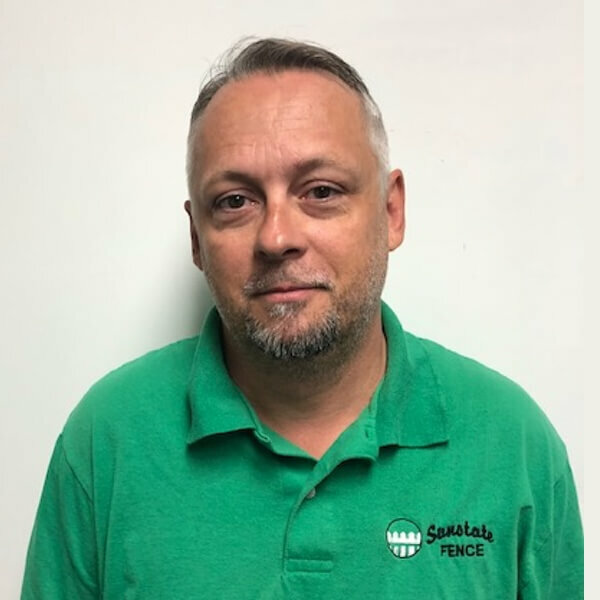 Brian is a Project Manager for the Sunstate Fence team. He is a family man with a wife, daughter and one on the way. He likes to play video games and go fishing on the weekends. 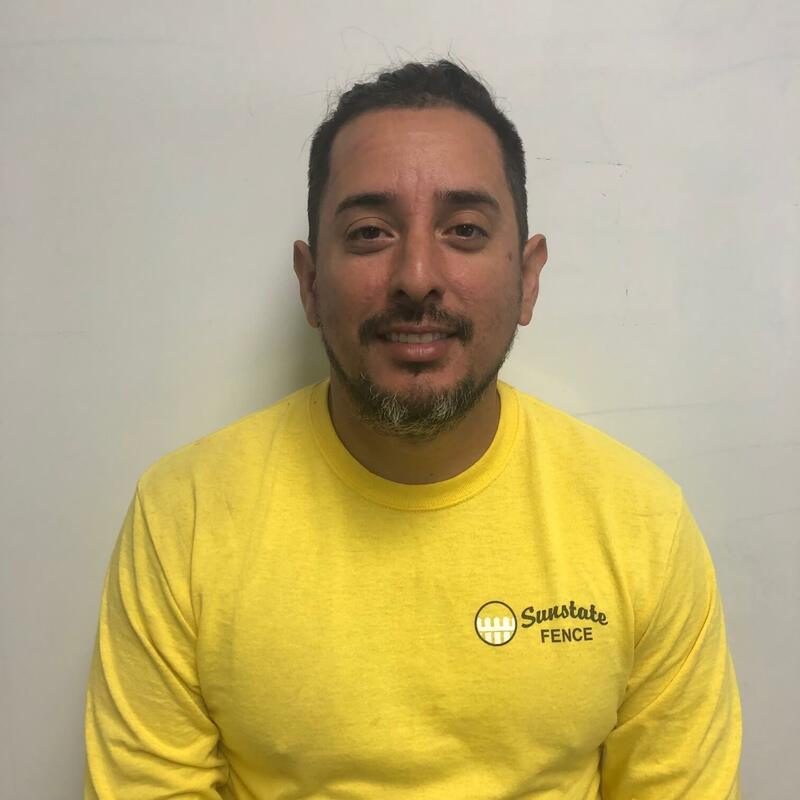 Jhon is a Project Organizer at Sunstate Fence. He loves to spend time with his wife and son. On the weekends he practices Jujitsu. Bryan is a Sales Associate. Bryan is very knowledgeable about all the aspects of fences that lead to beautiful finished fence products. 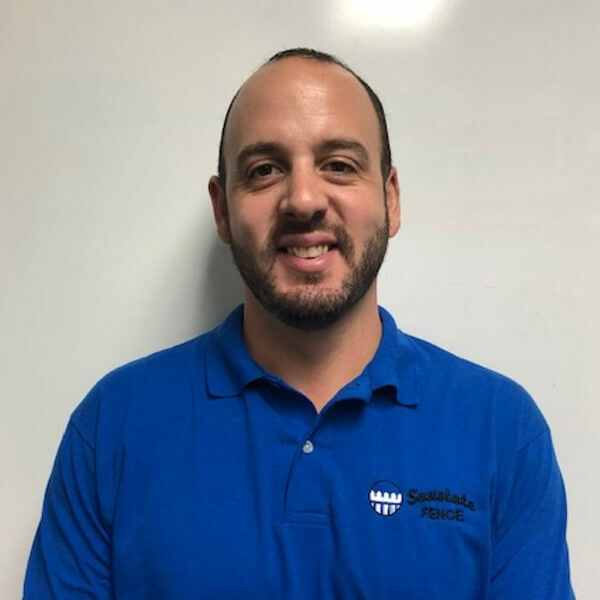 Bryan grew up in New York and moved to Fort Myers over fifteen years ago. He has an extensive customer service background from working in the social event industry, where he managed a team of editors while maintaining a creative touch. He enjoys spending time with his family and traveling with his wife and dog. 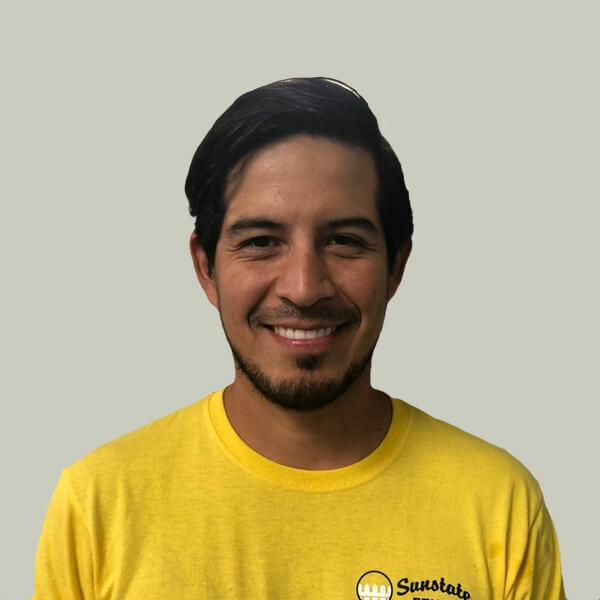 Troy is a Sales Associate at Sunstate Fence. In his free time he likes to draw, fish and spend time with his beautiful wife, children and pets. 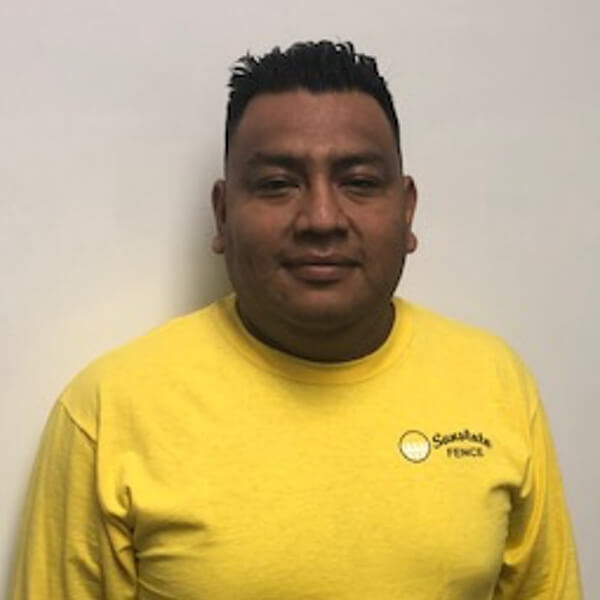 Jose is a lead installer for the Sunstate Fence team. He likes to spend time with his family and plays soccer on the weekends. 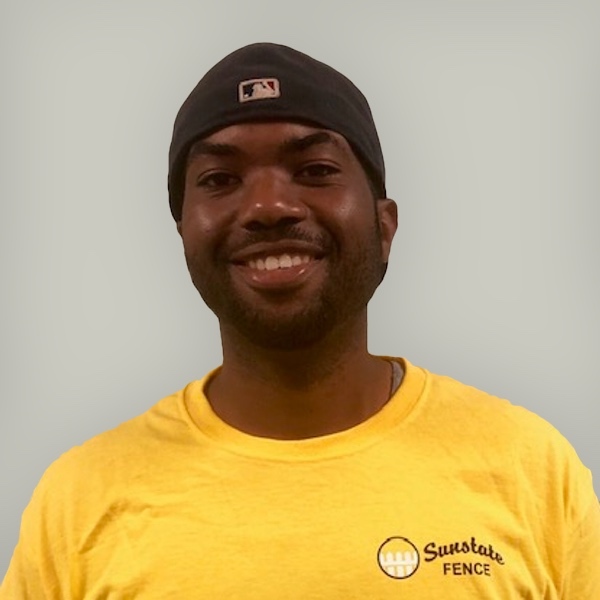 Jeremy is an installer for the Sunstate Fence team. He coaches Youth Football and plays basketball on the weekends. He loves spending time with his son. Sunstate Fence is a full-service fence company offering a range of options from Chain-link, Wood, Aluminum, PVC and Ecostone in a variety of styles and colors. We have been serving the Fort Myers, Lehigh Acres, Estero, Bonita Springs, Naples and Cape Coral areas since 2009. Our jobs range from small residential fence enclosures to large commercial fencing projects. Our team is here to serve you so give us a call at 239.768.3362 to set up an appointment for a free estimate.